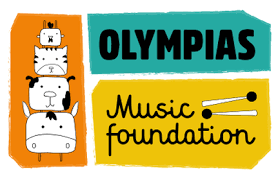 The Olympias Music Foundation from Manchester – which runs singing lessons for the Women Voices Choir for refugees, asylum seekers and victims of domestic violence, an African drumming workshop for victims of human trafficking and weekly music lessons for children in school – wins the Grassroots category. 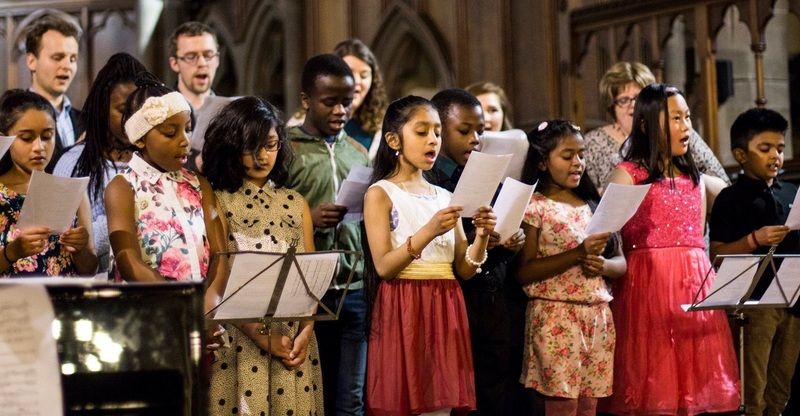 The project brings music lessons taught by professionals from the Royal Northern College of Music, often not accessible by marginalised groups, into the lives of people in some of the most deprived areas of the city. The Technology and Innovation category was won by Chatterbox, an innovative project that allows refugees and migrants to teach others their native language via Skype. The project was considered a great example of how a little bit of technology can allow those in isolated dispersal areas to engage with work. The project harnesses what refugees offer, and empowers them in their role as givers rather than receivers. Ultimately, the impact on integration is double, because meeting people one to one changes your perception. This project makes an important intervention in the much-needed conversation on migration, British colonial past and the legacy of the Empire. 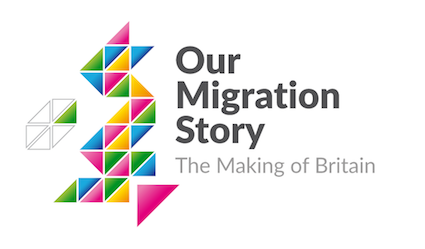 It challenges the history curricula and invites us to consider how the history of Britain is intermingled with the history of migration. This disrupts and unsettles the unhelpful, binary narratives around ‘Them and Us’, especially in the times of revival of nationalist sentiments in Britain. It is a fantastic project, clearly with a massive involvement of historians, schools, and researchers, as well as with an excellent strategy of dissemination. It enriches the curriculum, makes research relevant and focuses on influencing future generations. This is a useful and timely toolkit, helping to support agencies and grassroots organisations and local authorities to access accurate information about the most marginalised and vulnerable.The project draws on two pieces of research, that map needs and identifies gaps, to develop this toolkit and assist local agencies at a time when austerity measures are likely to be constraining their capacity. This is very good research, clearly identifying a need, translating it into a practical tool and a useful intervention.Extremely useful and deserving of wider recognition, particularly at a time when the most vulnerable migrants have never been more at risk from the effects of cuts to voluntary and public sector support services.